For those who want to please their loved ones, the Kremlin's confectionery factory has prepared a special original packaging. 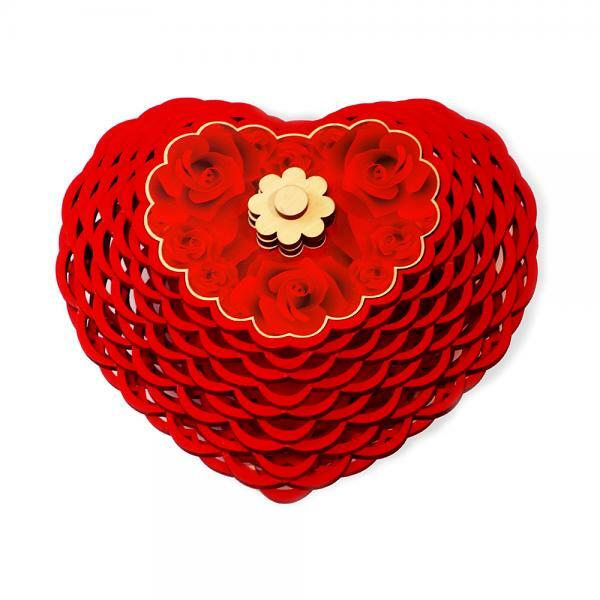 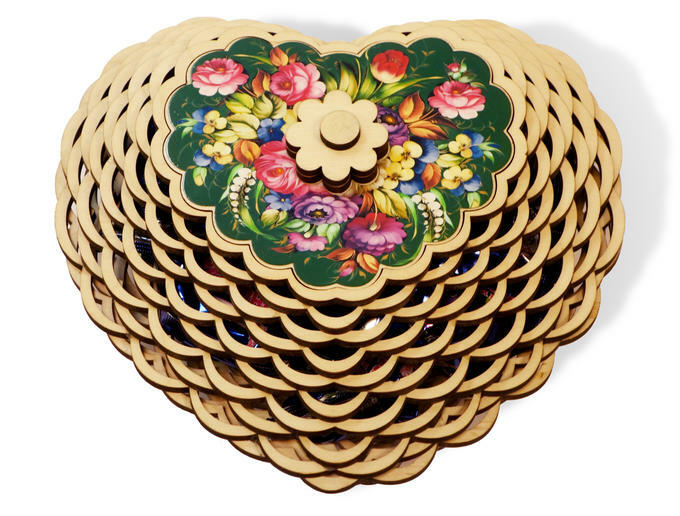 A wooden candy bowl in the shape of a heart It will delight your second halves and will be a tasty gift for Valentine's Day on February 14 or March 8. 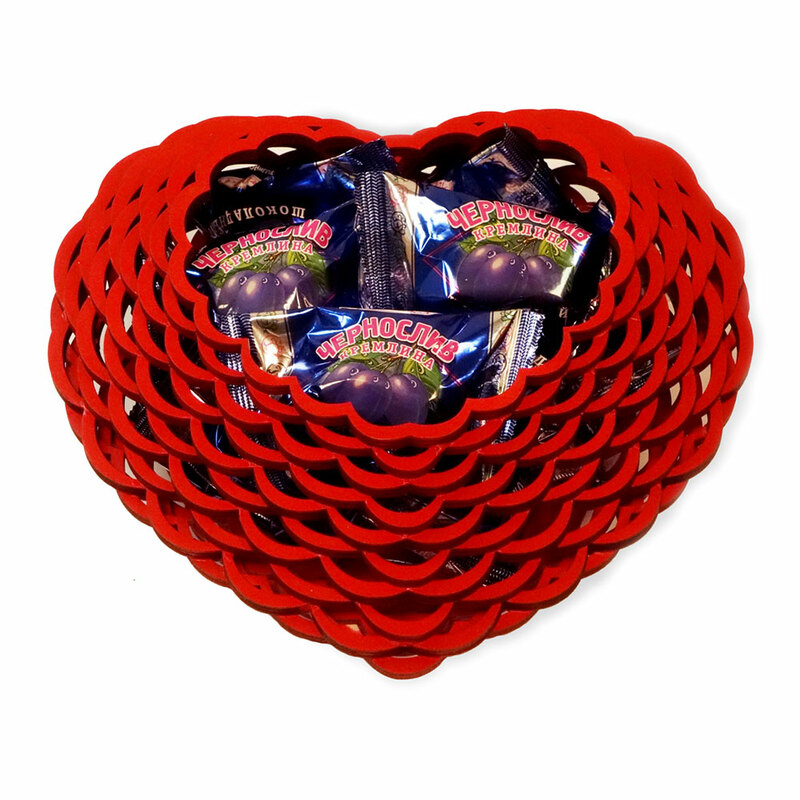 Inside, as many as 400 grams of chocolates that have become a sales hit - "Chocolate Kremlin Prunes".